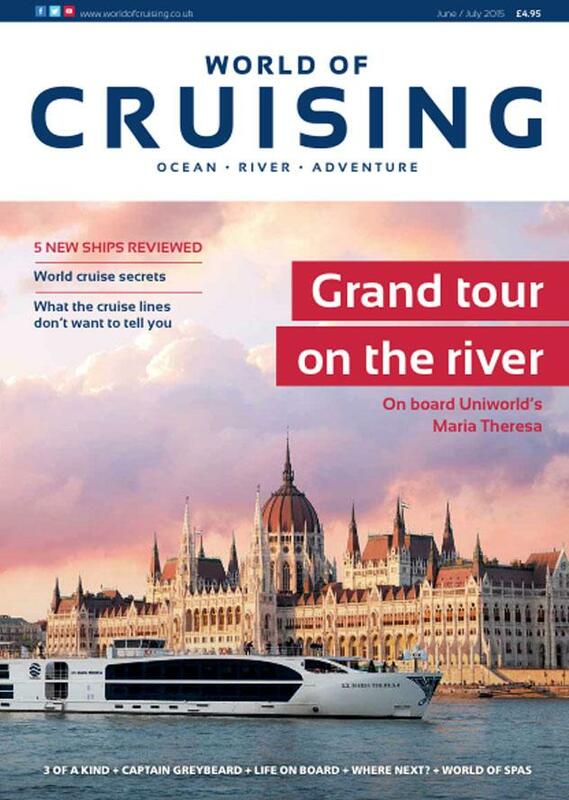 A whole new cruise line came into being just as this issue of World of Cruising was going to press. See Sue Bryant’s on-the-spot report from the announcement in New York on Page 10. Except fathom (note the trendy name with no capital letter) is not so much a cruise line as a new travel concept that just happens to use a cruise ship to get its eager volunteers from one place to another. The image-enhancing venture from Carnival Corporation is using Adonia, the smallest ship in the P&O Cruises fleet. From next April, instead of carrying an adults-only cruise crowd in country-club comfort, it will begin hosting volunteer families who want to “give something back” and “make a difference” by assisting a women’s group producing organic chocolate, and helping to provide clean water in the Dominican Republic. P&O regulars are already mourning the loss of their ship – which will keep its name – and hard-bitten American cynics have dubbed the project “Peace Corps at Sea” in reference to the volunteer organisation inspired by JFK in the 1950s and which is still running today. Some have suggested that the venture will be evolve into a way of allowing Carnival to take passengers to Cuba. We will see. But in the meantime, we wish fathom every success.